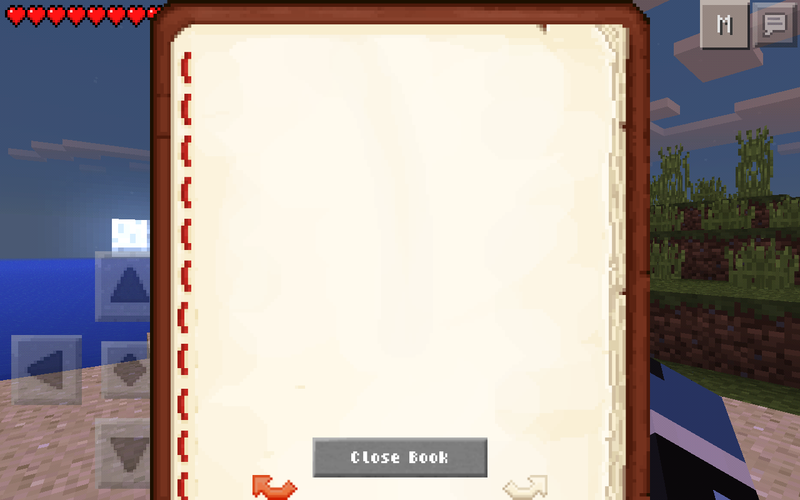 Book & Quill (writers mod) ? 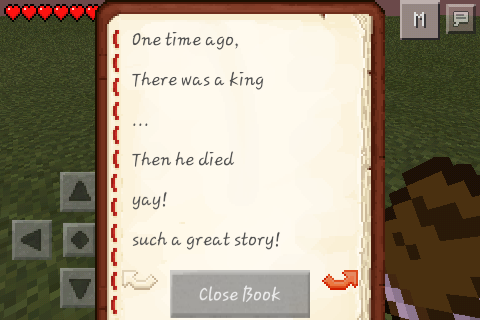 Make a crafting awesome story in MCPE! 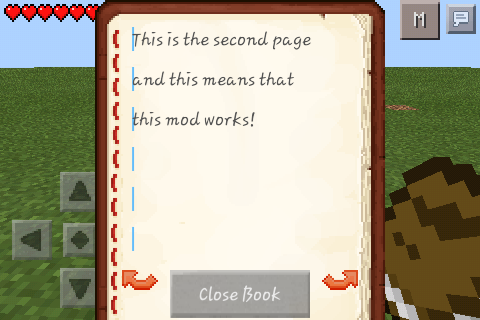 If needed, mod will save at directory "/UTK/mods/book.zip"